The advancement of education for the public benefit. 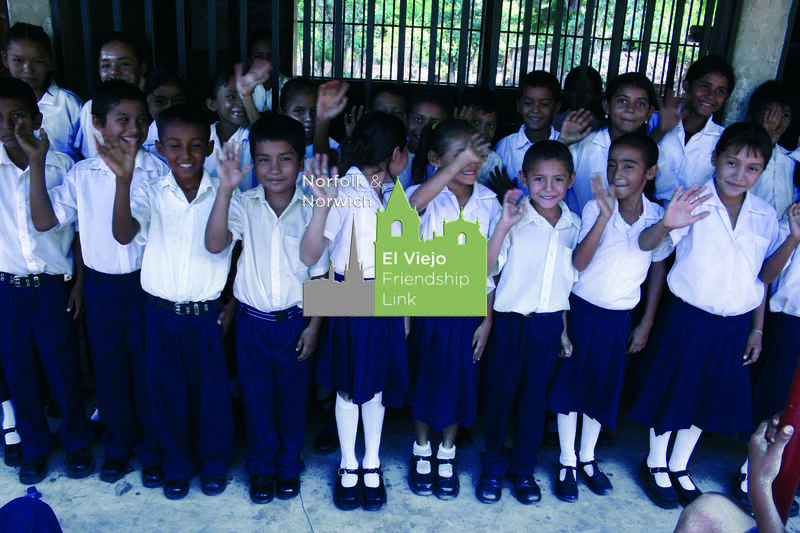 In particular but not exclusively, the provision of scholarships to children from poor families in El Viejo and by raising awareness of the needs of Nicaragua and its peoples and in particular the needs of El Viejo and its peoples. The relief of sickness and the preservation of health among people residing permanently or temporarily in El Viejo, Nicaragua, in particular but not exclusively through the provision of projects relating to improving water supply, drainage and housing, support for general health provision, health education and research into local health issues. The relief of financial hardship among people residing permanently or temporarily in El Viejo, Nicaragua, by providing such persons with goods/services which they could not otherwise afford through lack of means.